Hey there! If you're new here at Grandview Christian Center, we want you to feel at home. 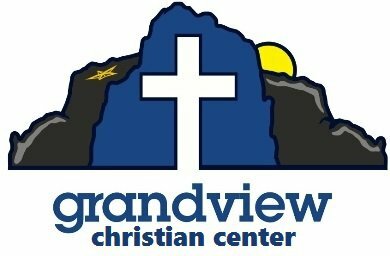 We also want you to know that there's a place at Grandview that's perfect for you. Church is so much more than just a Sunday service. If you do not mind, please fill this connection card out, especially if you are our guest here this morning. Again, THANK YOU for visiting us here today!